XI. Don’t step on the Regenwurm! 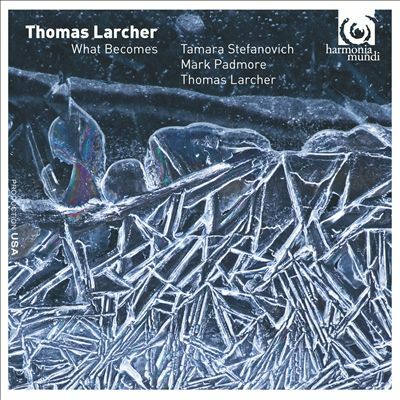 Thomas Larcher’s sound world is both original and captivating in its fusion of contemplative harmonies with innovative performance techniques. Written for and performed by tenor Mark Padmore, A Padmore Cycle features the composer at the keyboard. Works for solo piano performed by Tamara Stefanovich round out this programme of first recordings.